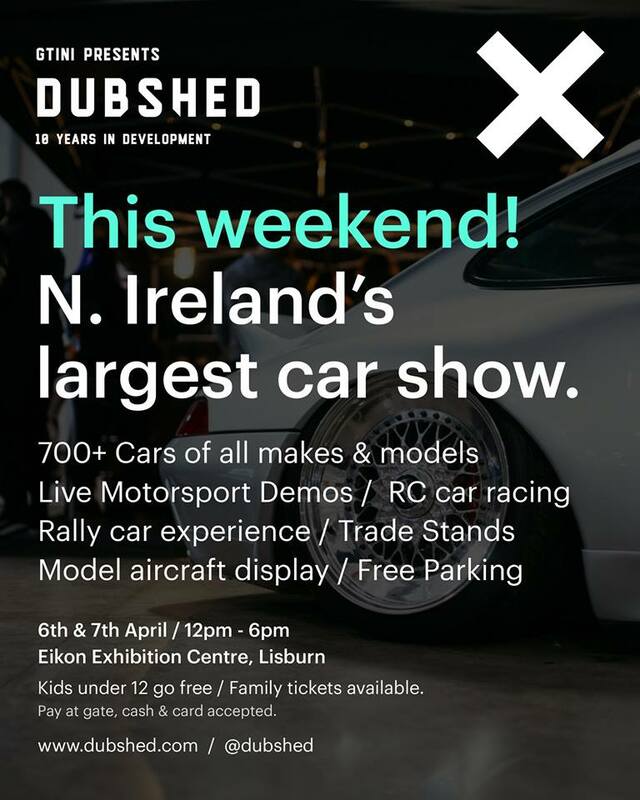 All roads to N. Ireland’s largest car show which returns this weekend for the 10th year. Indoor space has doubled allowing us to show off even more cars! There is fun for all the family, with kids under 12 going free. 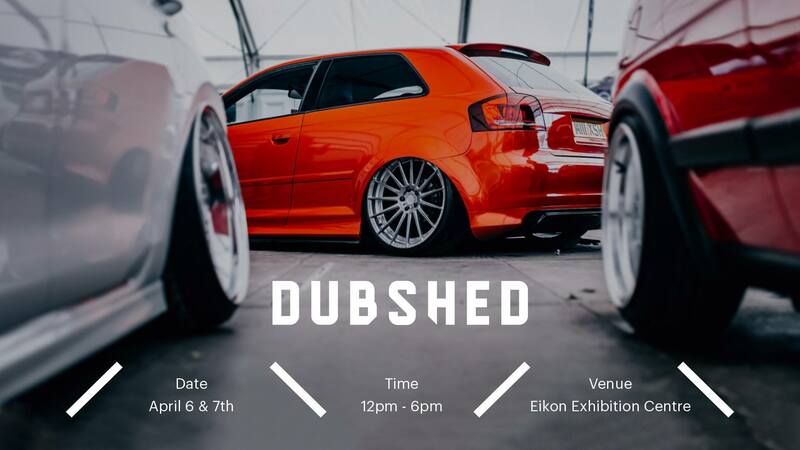 Come along, park your car for free and see what cars N. Ireland has to offer!